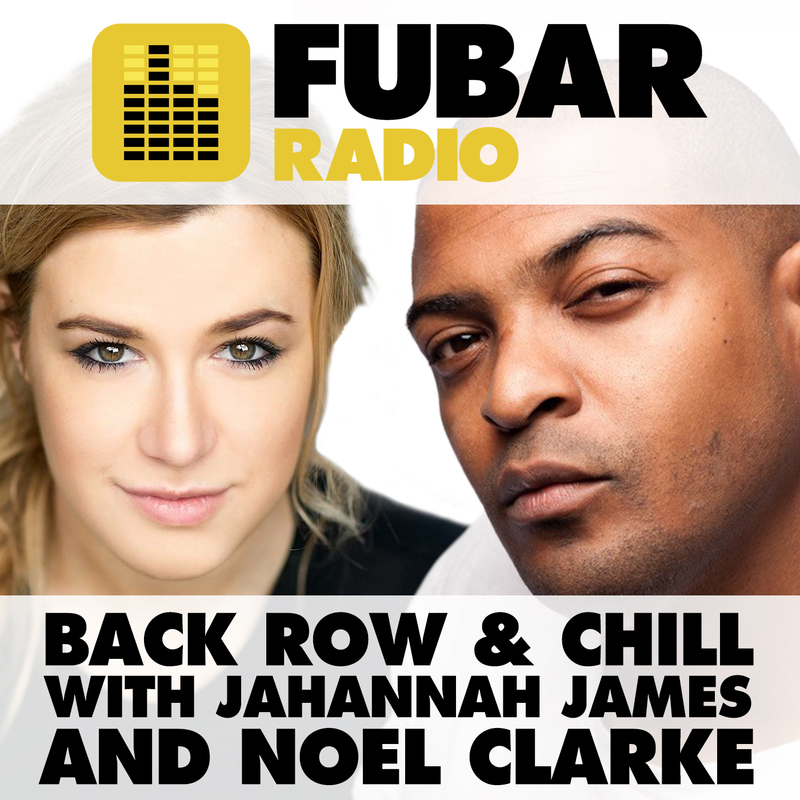 Nick Nevern joined Jahannah James in the studio as her co-host. Aaron Unknown was on the show to chat about his song being featured on the Brotherhood soundtrack and his upcoming EP. Dominik Tiefenthaler stopped by the Fubar HQ to discuss his role in the latest series from Red Productions Paranoid on ITV. Our film reviewer Lucy talked about Ouija: Origin of Evil, We are Monster and Kingdom! Plus, entertainment news, games and much more!